These have been tested to the max and hold up brilliantly. 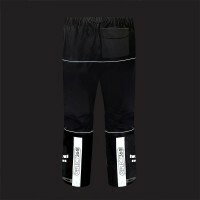 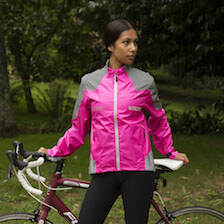 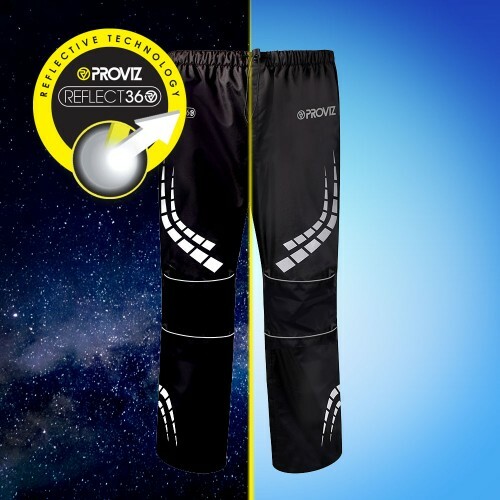 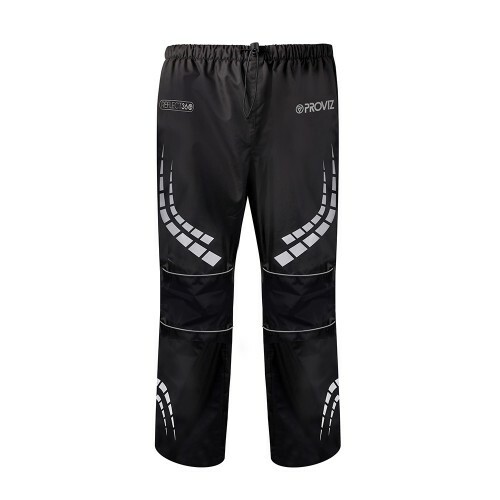 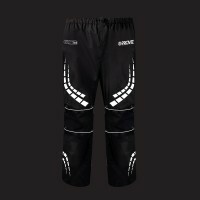 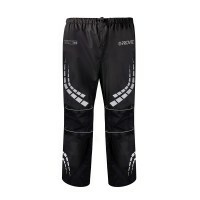 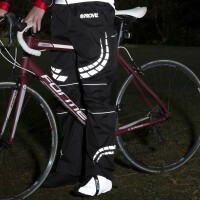 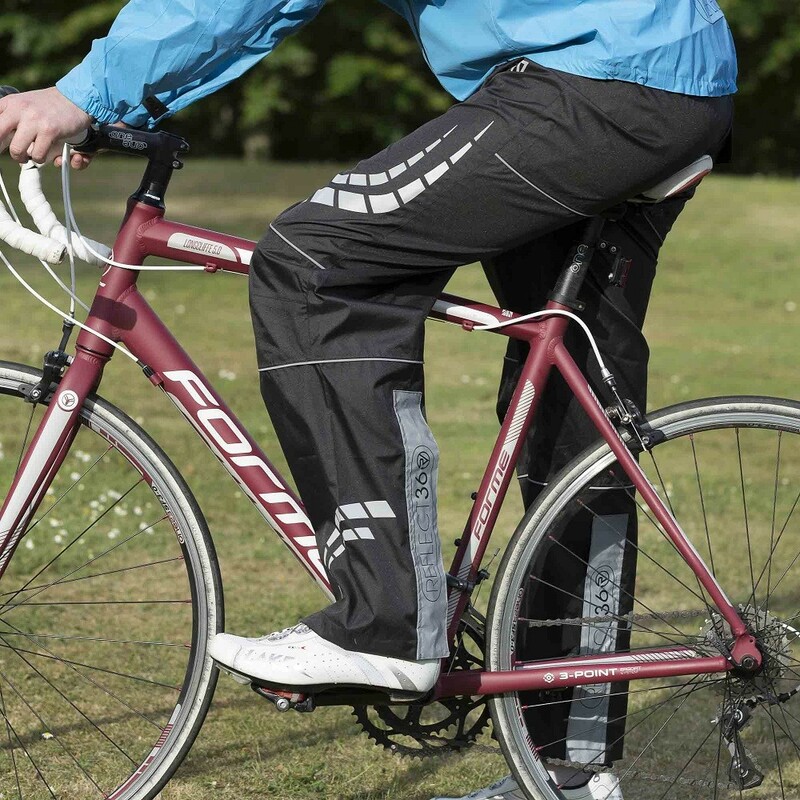 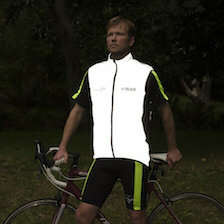 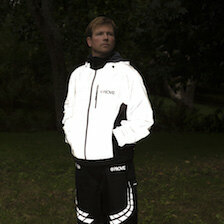 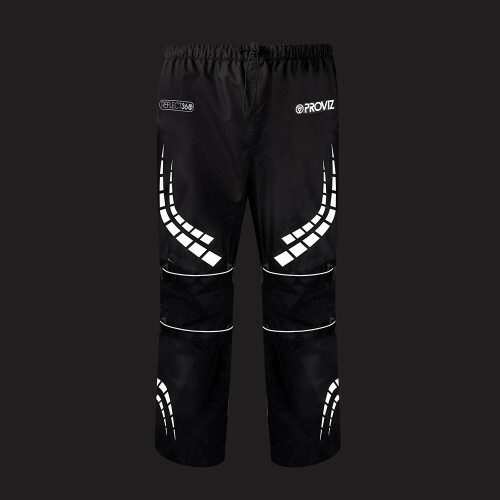 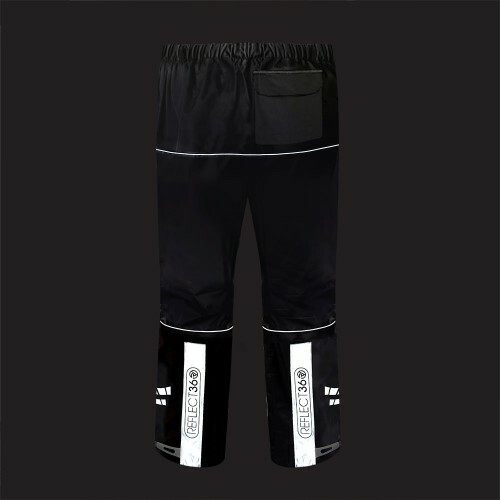 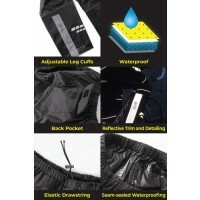 Waterproof, reflective and breathable and a nice fit, very good value for all of this. 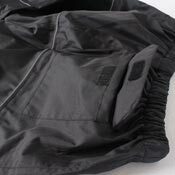 Got a 360 jacket too to complete the look. 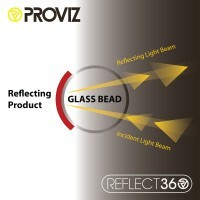 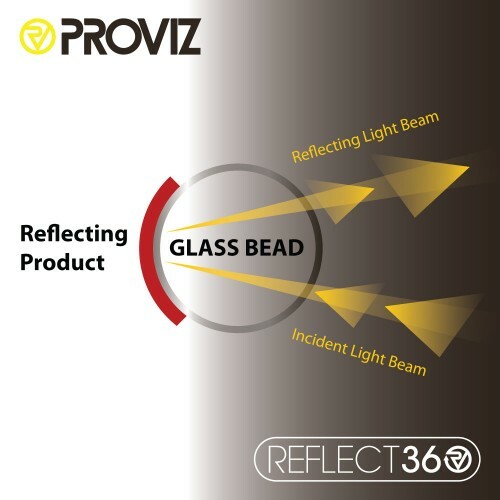 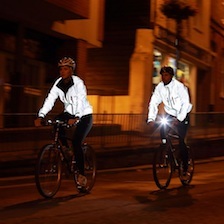 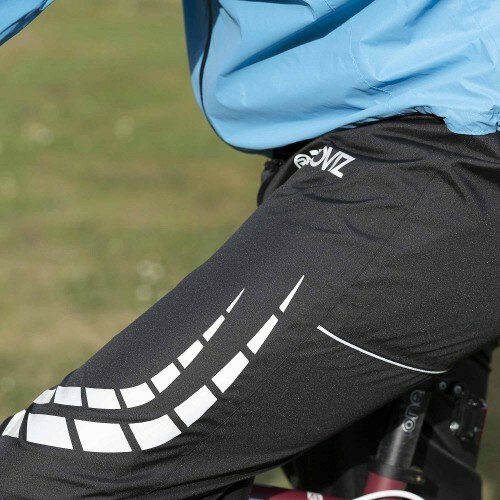 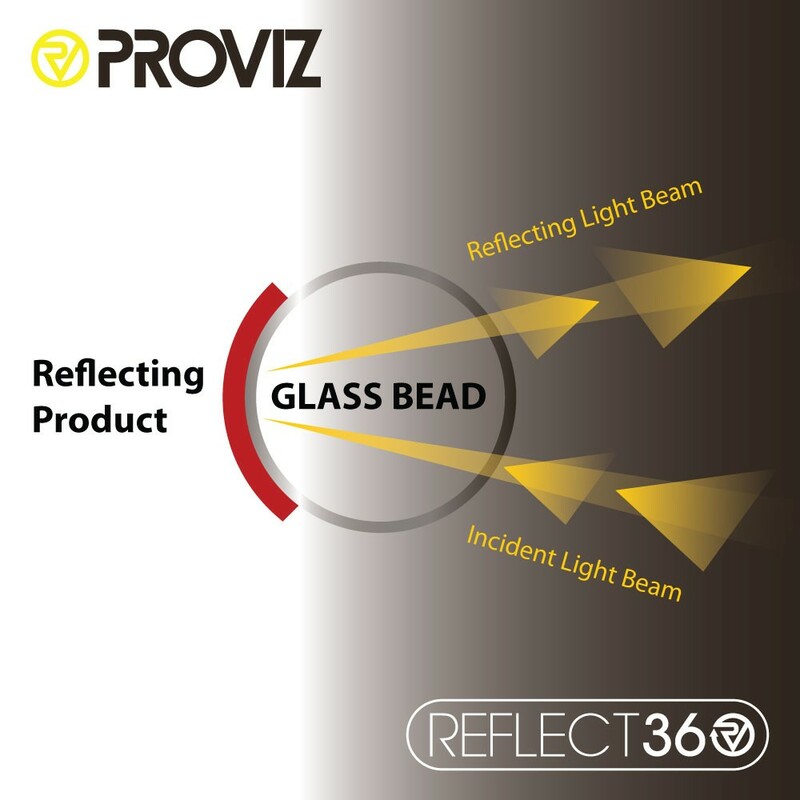 In keeping with the whole REFLECT360 range, we have integrated a large amount of reflective panelling and detailing so that you can stand out as much as possible on those rainy days when the visibility for cyclists and drivers is reduced. 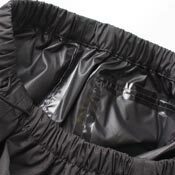 Seam-sealing of any waterproof garment is critical so that no water gets through the sewn seam. 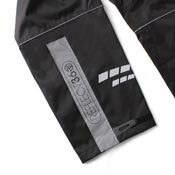 A waterproof tape is heat-sealed on to the inside sewing line so that even in the heaviest downpour not a single drop will get in. 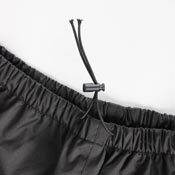 Utilise the hook and loop elastic leg cuff so that you can adjust the fit around your lower leg to your personal preference. If you have trousers on underneath then you’ll be able to keep them dry and not turn up at work dragging your soggy trouser bottom along the floor! 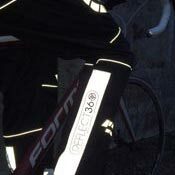 Underneath the reflective REFLECT360 panelling you see in the photo you have a 30cm zipper to allow the trousers to be easily pulled on and removed. Waterproof overtrousers should be designed to enable you to get them on and off as easily as possible. Use the elastic drawstring and fastener to adjust them to the perfect fit while riding, but also loosen them easily and quickly to get them off again! 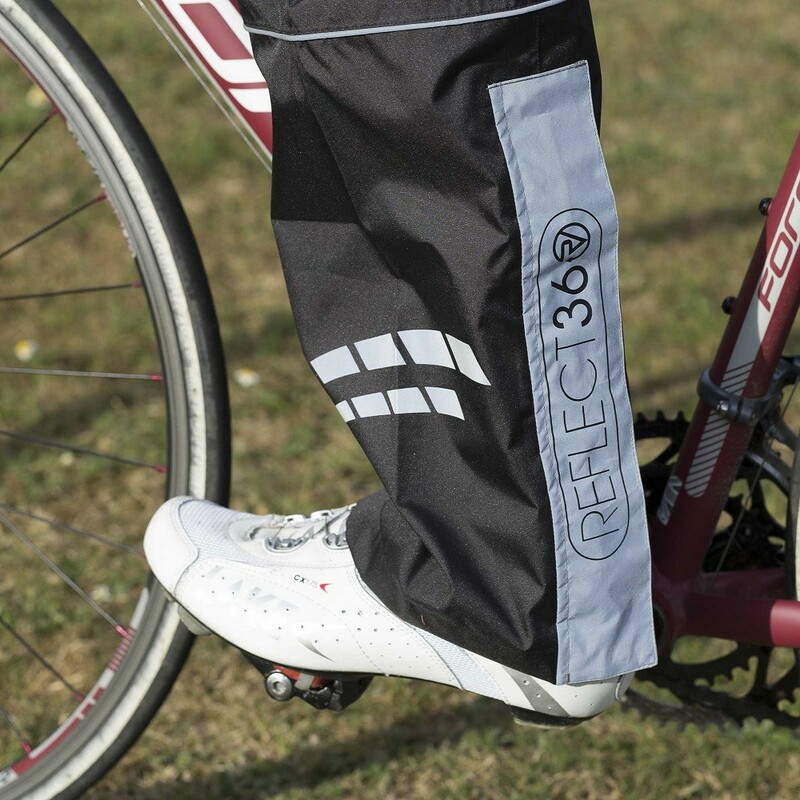 We have included a neat little back pocket to use when off the bike. 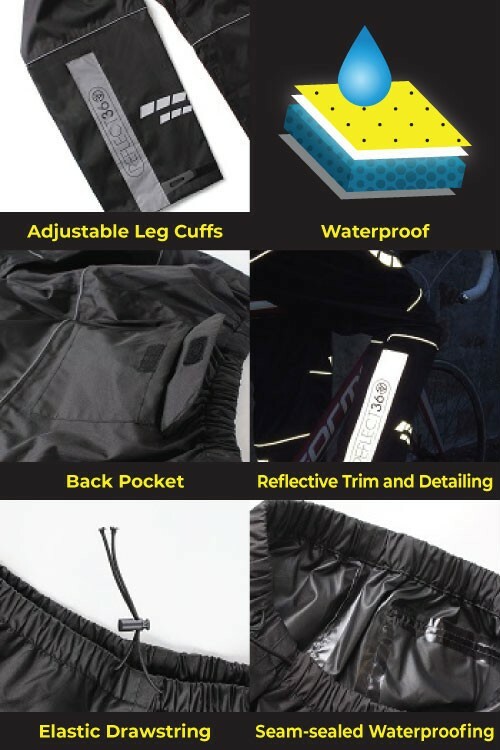 It is always handy to be able to quickly store any item when you’ve just got off your bike and you're looking to pop your keys, bike light etc somewhere while you’re getting your kit together.